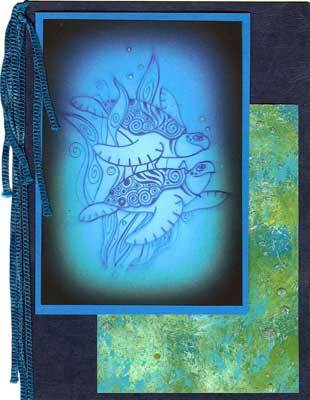 Make five beautiful ocean-theme cards with Michael Strong. Mike will have his new Cloisonné Sea Turtle stamp set available for you. Call us at 858/513-8024 to save your seat!